So…the Rams didn’t exactly start the season looking great. But hey — those with long memories may recall the Raiders were shut out three weeks in a row in 1981 and still managed to finish 7-9. So life goes on and the Rams are set to open at home this Sunday versus the Seattle Seahawks, who struggled to beat Miami in their opener. Parking will NOT be available at Expo/Crenshaw Station. The lot is leased from West Angeles Church and is closed for service on Sundays. 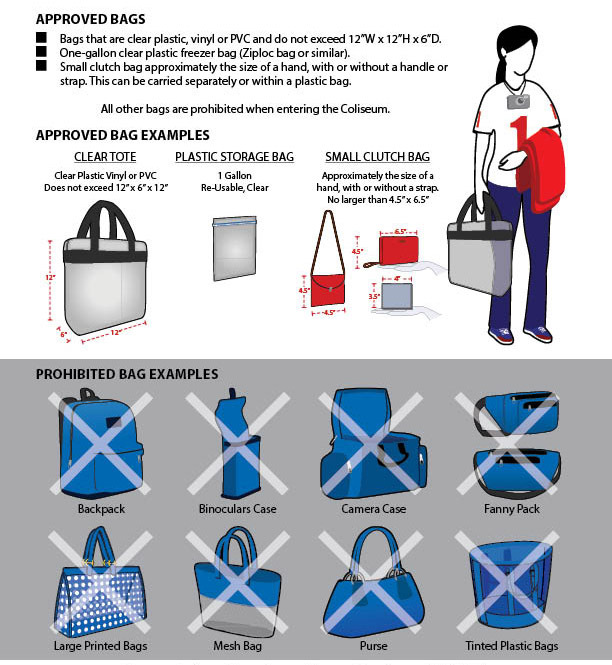 To park and ride, consider Culver City Station or La Cienega/Jefferson Station which have free parking. Paid parking is available at 17th/SMC, Expo/Bundy, and Expo/Sepulveda; the fee is $2 for transit users. To find parking elsewhere on the Metro Rail system, click here. Metrolink is running special service to Rams games. 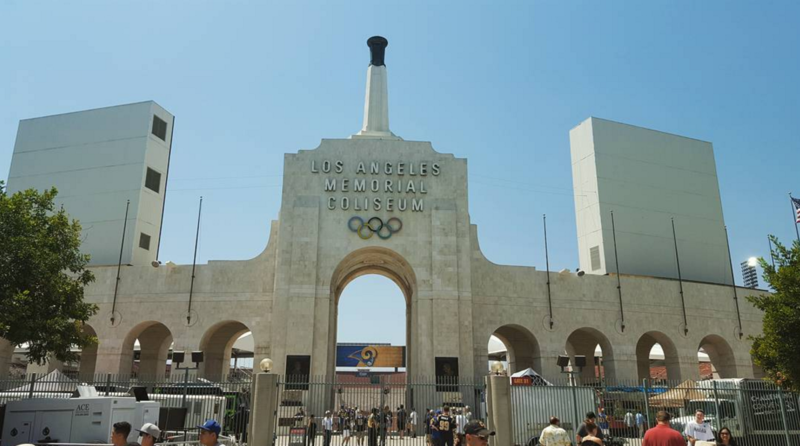 Buy a Metrolink $10 weekend day pass and take the San Bernardino, Orange County, Antelope Valley and 91/Perris Valley lines to Union Station; transfer to the Red/Purple Line to 7th/Metro, then catch the Expo Line to the Coliseum. 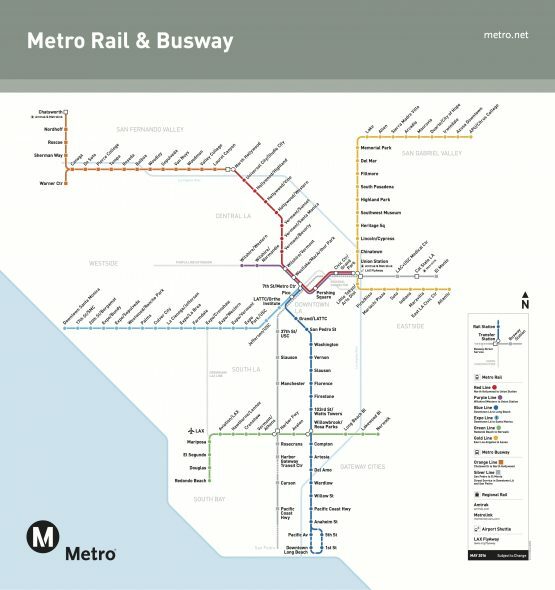 Your Metrolink ticket is good for free transfers onto Metro. Another option is the Silver Line. 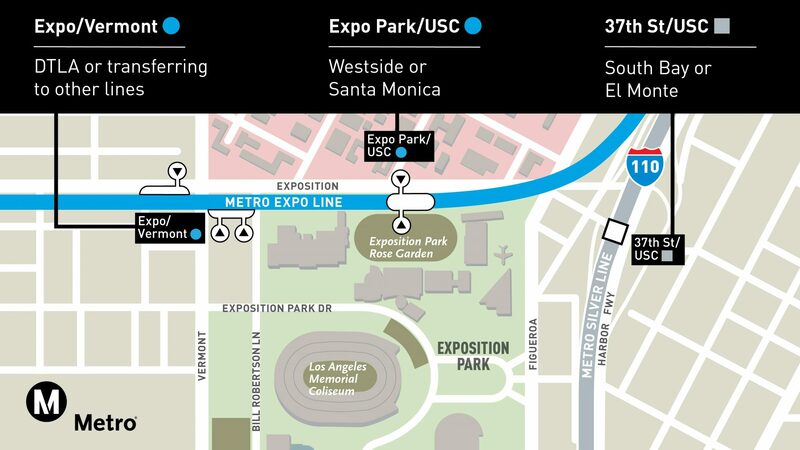 Use the 37th St/USC Station, which is about a 10-minute walk to the Coliseum. You need to have a TAP card to ride the Silver Line and the fare is $2.50 per ride. Hmm. It would appear that the 49ers did some mutton-busting last night. The Rams may not be in contention yet, but at least their fans know how to take public transit *here*.